The mushroom culture is deeply rooted and carries significant importance in the Park. Families pass down their secret hiking trails from generations to generations, being very careful to not let anyone outside of the family in on the secret. 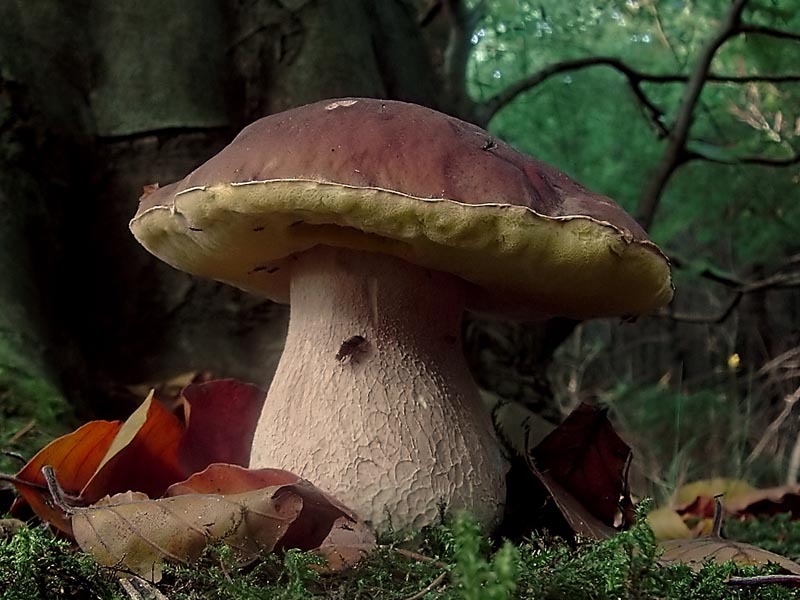 Travelers come from all over the world to experience and partake in the harvesting of fungi. Children learn at a young age about wild mushrooms from their parents. The traditions of the forest go back for centuries. During times of food shortages, foraging through the forest was one way for families to survive and stay fed. During the picking months you can often see a lone individual walking off into the woods at night with a flashlight and basket. The Tuscan-Emilian Apennine (TEA) National Park is a region that has thriving traditions. Most people that live in rural areas know exactly when and where to find mushrooms, and they make sure they are the first ones there to reap the rewards. If someone from a city wants to partake, they must arrive very early to beat the competition. Often the hunt will include a difficult hike and hours of searching the forest floors without success. Certain mushrooms are elusive, difficult and hard to find. They can be found in the darker crevices, tucked under leaves and are camouflaged under debris. Mushrooms are not only found in the woods but also in grass fields. Local foragers have their own secret spots and will not let anyone know where they are going. If a traveler is to ask a local where they go mushroom hunting, they are sure to get a strange look and if an answer, it will be very vague, or even intentionally misleading! Within the boundaries of the Park, mushrooms do not hold any designations yet. Despite the fact that they have not received a designation, mushrooms are an integral part of Italy's food culture and cannot be forgotten.